The ‘vacate process’ is the period between the issuing of the termination advice and the time the bond is settled. It is in the interests of all parties for the process to run smoothly, the best way to achieve this is through clear communication, good organisation and perhaps a little give and take. The reasons why the tenants are moving out will directly impact the process and the time frame in which it will occur. Did the tenant give notice – or is their lease not being renewed? Have the tenants breached the lease? The issue of termination due to a breach will be dealt with in a future edition. Here, we will assume that the tenants are vacating because either party does not want to renew the lease. There are different rules in different states of Australia, so be sure to check this first. Remember, notices need to be given in writing. Always keep a copy, allow for ‘postage days’ if mailing the advice, and make a diary notice of the correspondence. This is usually the expiry date of the lease – but it is possible to adjust this by a day or two if necessary and if both parties agree. This is where the give and take comes in. It is worth making a few friendly telephone calls to the tenant during the vacate process to make sure they are on the track to have things ready for the handover date. Make clear and specific arrangements with the tenant for the return of keys and remote controls. Aim to have them back in your possession no later than midday on the day after handover. The tenant is liable to replace lost or broken keys and remotes. The tenant is liable to pay rent until the keys are returned. The completion of the Condition Report is very important. It is the basis for the bond refund. Remember ‘fair wear and tear’. This is particularly relevant for internal paintwork and carpets – especially if the tenants have been in the property a long time. For example paintwork in the family room is not likely to be spotless after tenants have lived there for three years. It needs to be clean and undamaged though. Make sure you take plenty of photographs – especially if there are issues. If your vacate inspection uncovers some issues – eg. bathroom not clean enough; oven not cleaned, you must give the tenant a reasonable amount of time to revisit the property to fix it, or for them to engage someone to fix it on their behalf. The definition of ‘reasonable amount’ of time is about 2 to 3 days. Obviously, it will depend on the location, the problem and even the time of the year. The biggest mistake landlords make here is that they think the bond is their money. It isn’t. It belongs to the tenant. This means that you need to act promptly to settle the bond. If you want to claim some or all of the bond for repairs, cleaning or unpaid rent then you must be able to substantiate the claim. If the claim relates to the state of the property, the best evidence is the information contained in the Entry Condition of Premises report. In some states the landlord cannot make a claim against the bond if an entry report was not completed. Finally don’t rush the time between the old tenants moving out and the new tenants moving in. Do Not Allow the next tenants to move in until the property is cleaned and ready. 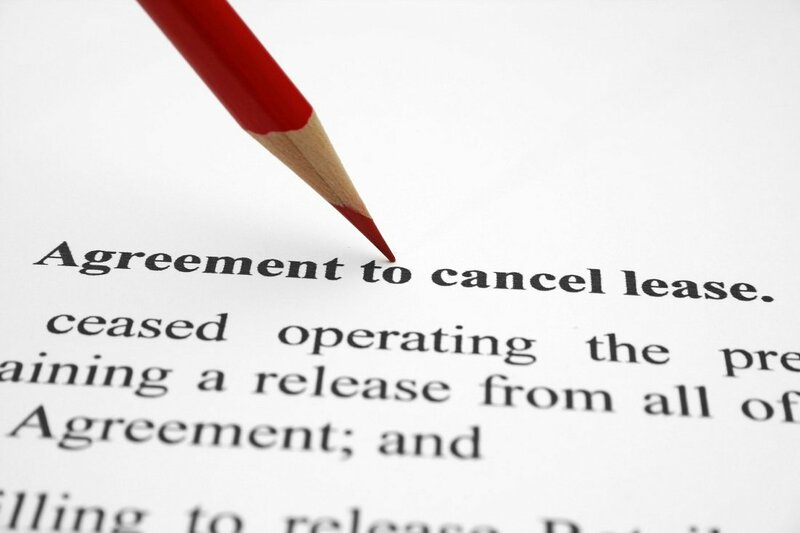 Give yourself enough time to prepare a thorough Entry Condition Report for the new lease. Yes, you might be without rent for a few days, but potential issues at exit will be minimised.